Edgemont Penthouse! This is the one you’ve been waiting for. 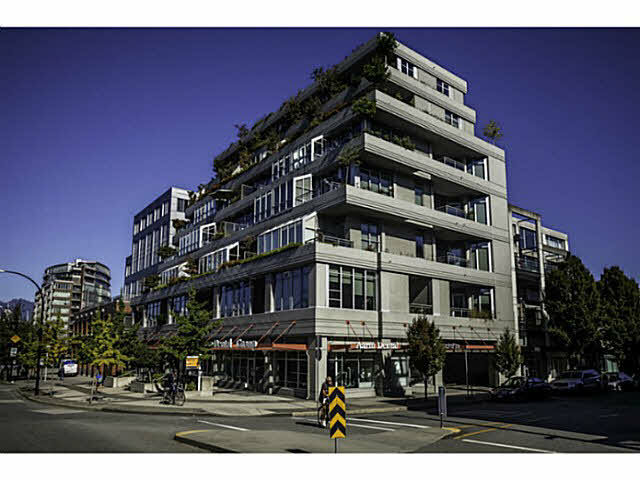 Considered by many to be the finest unit in the building, this 2 bedroom, 2 bathroom one level penthouse features over 1,600 square feet of combined living space in the most highly coveted building in the heart of Edgemont Village. Features include an open style kitchen that flows out to the eating area and family room, a huge living room with its own private deck and cozy gas fireplace and a massive sun-drenched patio that is ideal for entertaining. Also included is a full size laundry room, 2 full bathrooms, 2 parking spaces and new flooring and paint throughout. This is not just a home. It’s a lifestyle!